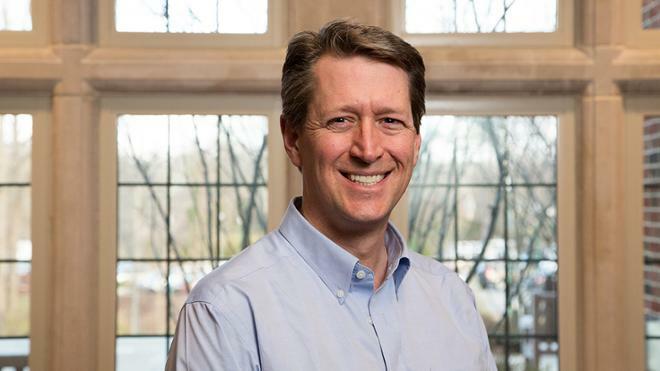 University of Richmond religious studies and American Studies professor Douglas Winiarski will begin two central chapters of his latest book project, Shakers & the Shawnee Prophet: A Microhistory of Religious Violence on the Early American Frontier, 1805–1815, this summer. His research is being funded by a $6,000 Summer Stipend by the National Endowment for the Humanities. Winiarski is the author of Darkness Falls on the Land of Light: Experiencing Religious Awakenings in Eighteenth-Century New England which was awarded several honors in 2018 including the prestigious Bancroft Prize in American History and Diplomacy and the Peter J. Gomes Memorial Book Prize. Created in 1965 as an independent federal agency, the National Endowment for the Humanities supports research and learning in history, literature, philosophy, and other areas of the humanities. Additional information about the National Endowment for the Humanities and its programs is available at: www.neh.gov.